First of all, we are both huge Disney fans and we don't really like big scary rides such as upside-down rollercoasters. 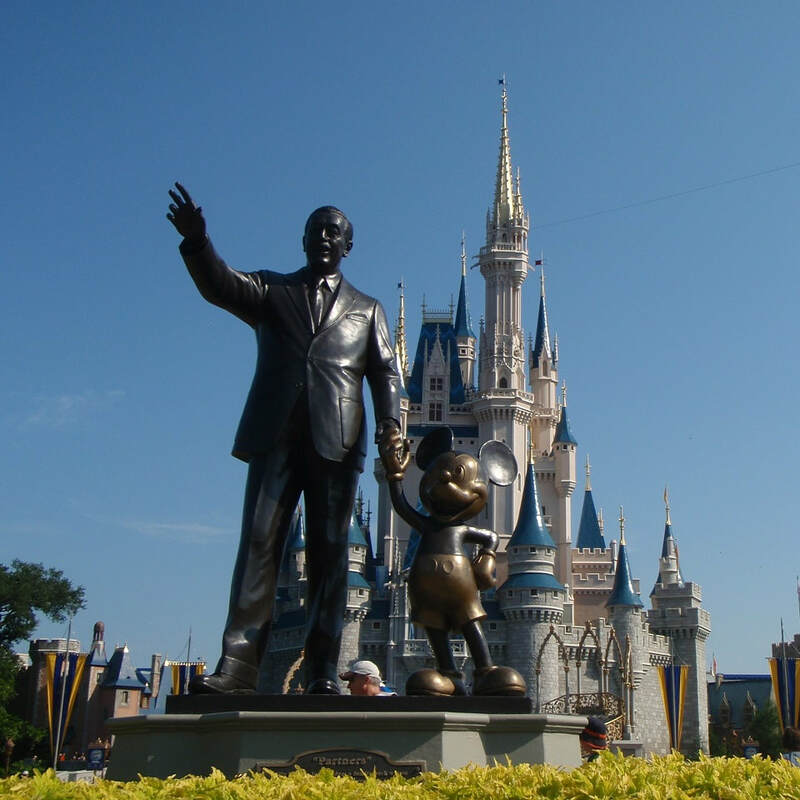 Therefore, Magic Kingdom at Walt Disney World in Orlando, Florida was the perfect choice of theme park for a couple of Wusses in Boots! There's definitely a reason why Magic Kingdom gets over 20 million visitors per year; it truly is the Happiest Place On Earth! 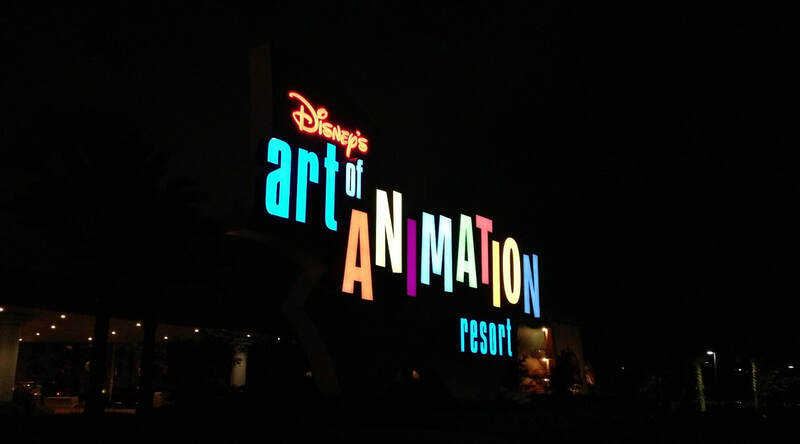 Before I get into just why this is the best theme park I have ever been to I want to mention our accommodation for the three nights (yes sadly just three) we spent in Orlando; Disney's Art of Animation Resort. This resort was wonderful from the minute we stepped into the reception area. 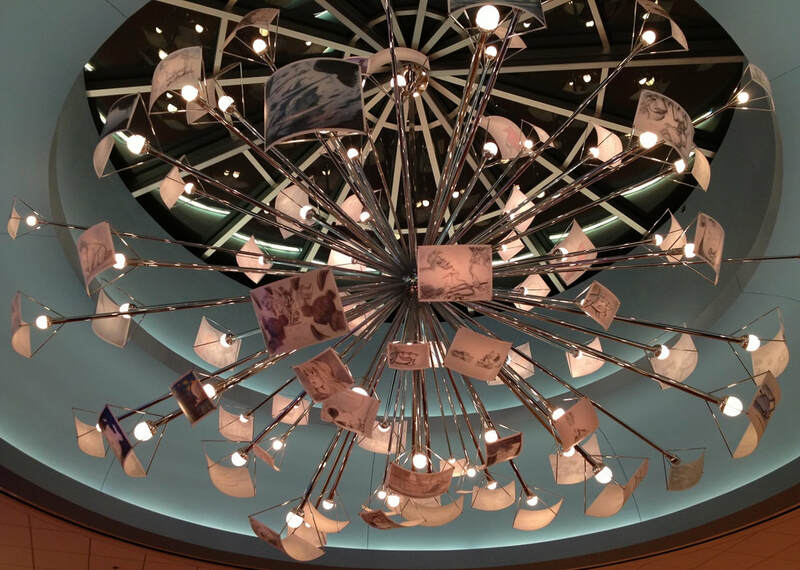 It had beautiful gigantic sketches of Disney and Pixar characters from The Lion King, The Little Mermaid, Finding Nemo and Cars all along the walls, even the lights were adorned with "pages" featuring these magical sketches. The place was buzzing with activity and the line up to check in was long but due to the resort having about 20 check-in desks it was only a matter of minutes before we were being greeted and checked in. The staff were so friendly and helpful (we actually had an Aussie serve us). They even gave us a badge to commemorate our first visit. The other thing we were given at this point was both magical and dangerous; our magic bands. As you may or may not already know these are bands to be worn around your wrist and they serve as your room key, park tickets (once purchased) and more importantly your wallet. Yes, that's right, once linked to your credit card you can simply scan your band at any POS terminal around the resorts and parks, type in a four-digit PIN and your purchase is complete; no fumbling around with bags, purses, cards or cash, just a simple scan and type. Ingenious, convenient and addictive! So, after we'd checked in we made our way to our room which was in The Little Mermaid section of the resort and allowed us to first pass the Nemo pool complete with a giant Crush and then the Pride Lands including Pride Rock and the Elephant Graveyard! We then strolled through a nice grassy area before arriving Under the Sea where giant Dinglehoppers and the like featured in the gardens. 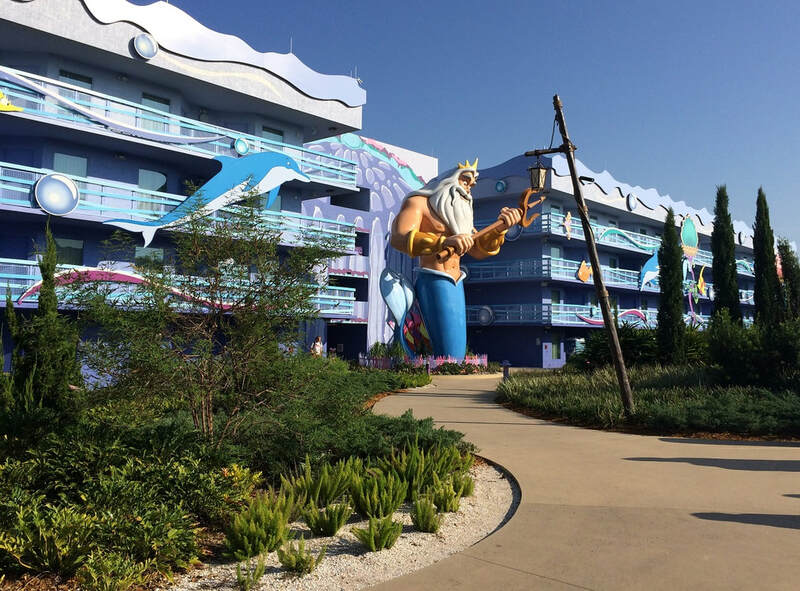 After passing under a huge effigy of King Triton himself we entered the building and located our room. It was just perfect with its Little Mermaid theme. The bed heads were clam shells with seahorses gathered around the light, while the chairs were giant sea shells and the table top featured music pages of Under the Sea. In the bathroom the shower was painted like Ariel's treasure cavern and the complimentary shampoo bottles even had Mickey ears! Being a huge Jiminy the Cricket and Pinocchio fan I was very excited to find that they featured on the emergency procedure notice by the door (I think that's the first one I've actually read in its entirety)! 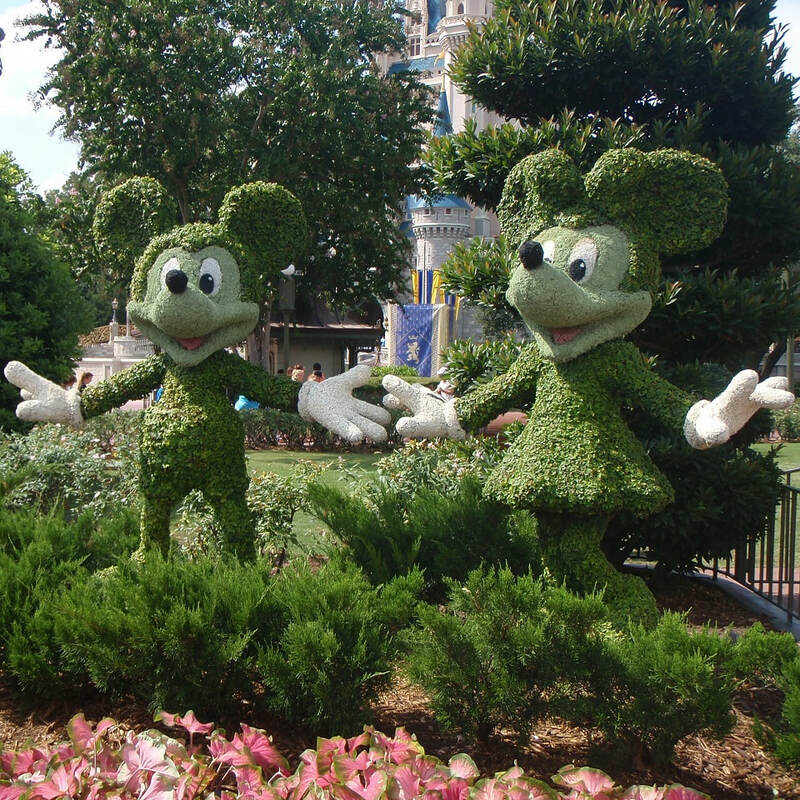 As a lifelong Disney fanatic I'd only ever dreamed of visiting one of the parks. So stepping over the threshold and finally being in one was a huge highlight for that trip, that year and to be honest my life! One of my favourite things about Disney is that even though I know everything they do is amazing I still get blown away by just how amazing it is every single time! The attention to detail in every aspect of the park is just so wonderful, I can't help but smile about it even now, three years later! 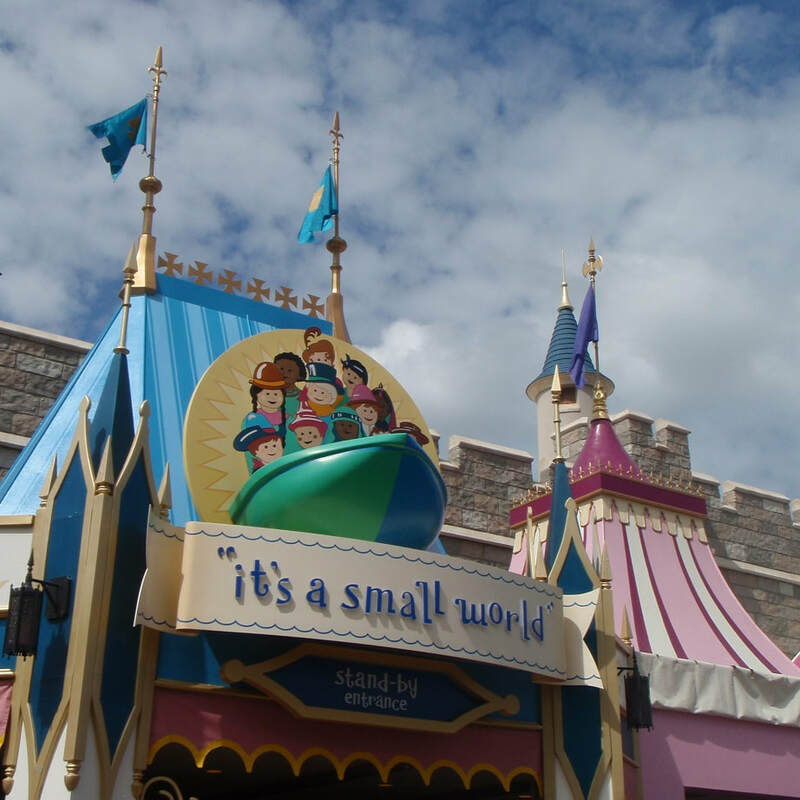 From the moment you walk through the turnstiles you are immersed in a fantastic and enchanting world. No one is grumpy or sad, everyone is touched by this truly magic place. One of the best things that happened during our visit was the sudden overnight appearance of the Halloween decorations. On the first day they were nowhere to be seen and then on the second (a seemingly random day in late August) there they were. Being Aussies who don't really get to celebrate Halloween like they do in the northern hemisphere it was extra special to experience this spooky little surprise. Big Sis had visited Disneyland in California in 2008 and discovered the wonderful world of Disney Pins. She had brought home a lanyard full of them and I'd been captivated by them also. We both absolutely love Disney Pins and were keen to browse the latest designs available and of course purchase some to add to our collections. We found lots of wonderful pins and probably spent a little too much. We discovered the joy of mystery packs and had our first go at pin trading with the cast members at various shops. There are thousands of other things to buy as well, some that are only available at the parks. A favourite shop of mine was the Christmas one where no matter what day of the year it is you are greeted by the friendly assistants with a cheerful “Merry Christmas”. 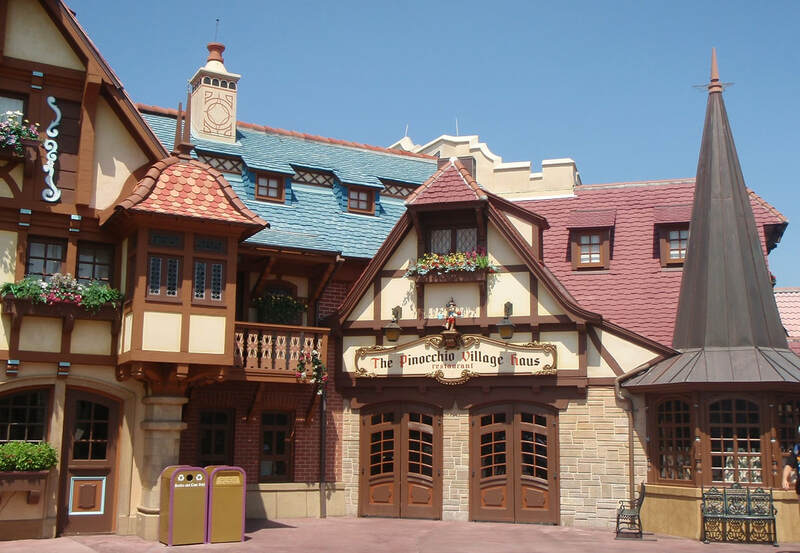 There are various places to eat around the park but our favourite restaurant soon became Pinocchio's Village Haus. 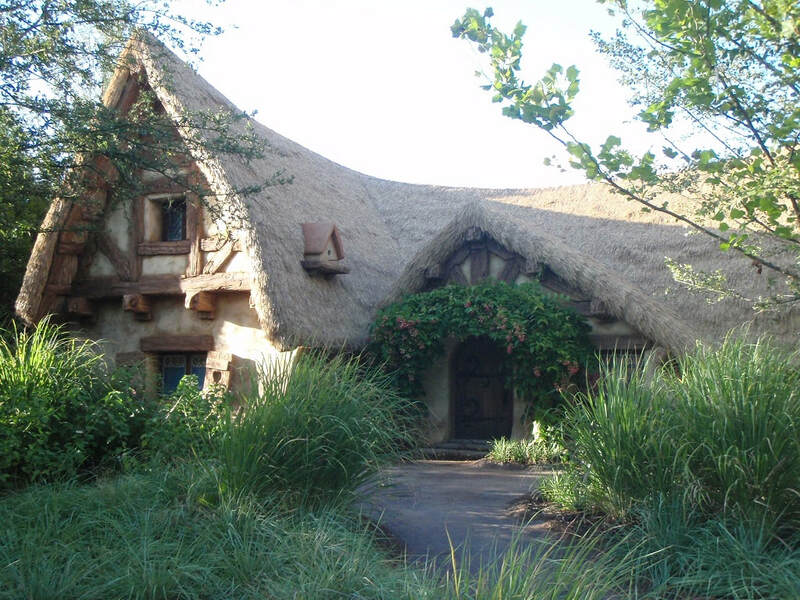 As Pinocchio is my favourite Disney movie I naturally loved the theme and look of this cute little building. Once inside it was just as lovely with characters and song lyrics painted on the walls, carved into the wood and even featuring in the beautiful stained-glass windows. We had chicken nuggets and pizza and this restaurant mainly has Italian inspired dishes. At the Friar's Nook we bought Macaroni and Cheese which was absolutely delicious. Also available here are things such as hotdogs and veggies and chips. 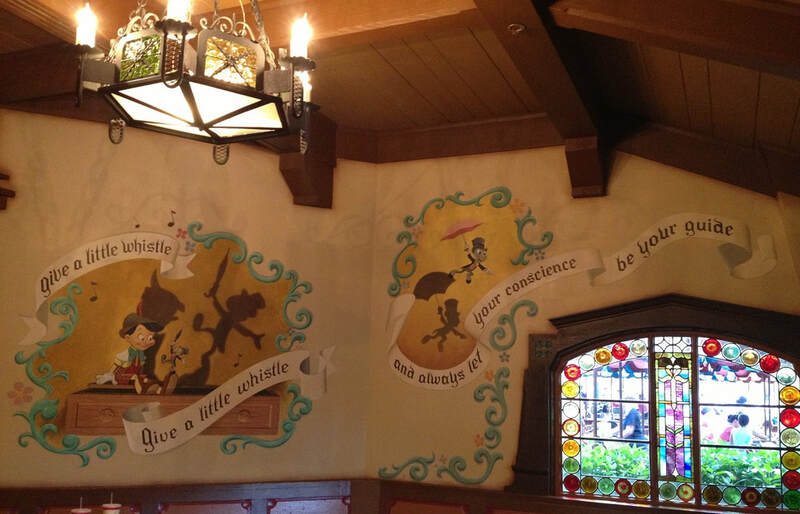 There is no indoor seating available here so we ended up back at Pinocchio's to eat it. Columbia Harbour House is a charming little restaurant with a nautical theme. You almost feel as though you are in a ship with various seafarer's items adorning the walls etc. We visited in summer and it was very hot! Even the locals were saying that it was hotter than usual. So the only thing to be done other than drinking lots of water and seeking refuge in the air conditioning of the Hall of Presidents was to buy a Mickey Mouse Ears Ice cream of course! These delicious chocolate coated treats can be bought at the various ice cream trolleys around the park. Be careful though, they melt very quickly and we witnessed an adorable little boy who ended up with more of it melted all over his face than in his tummy. 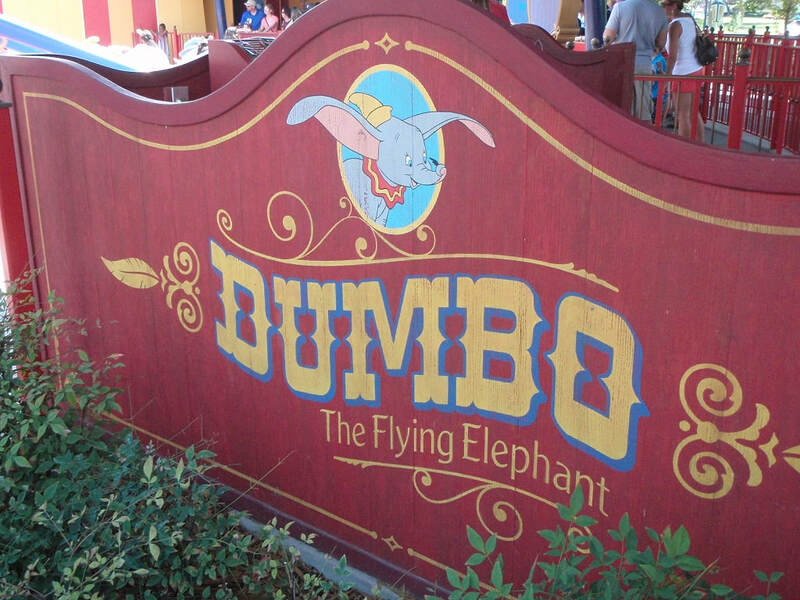 These are just a few of the great themed eateries throughout the Magic Kingdom park. As we aren't exactly foodies and were always keen to get back out into the park itself we didn't explore all the options available. I'd love to try some of the others next time I visit (yes, I will most certainly be back)! During your visit to the park official photographers will be walking around and also be stationed with some of the Characters. They then give you a code and you can pay to download the photos at a later time. When we got our photos taken with Donald and Goofy we were also allowed to take some with our own camera, which we did. When I got home I noticed that our Goofy one was all blurry. 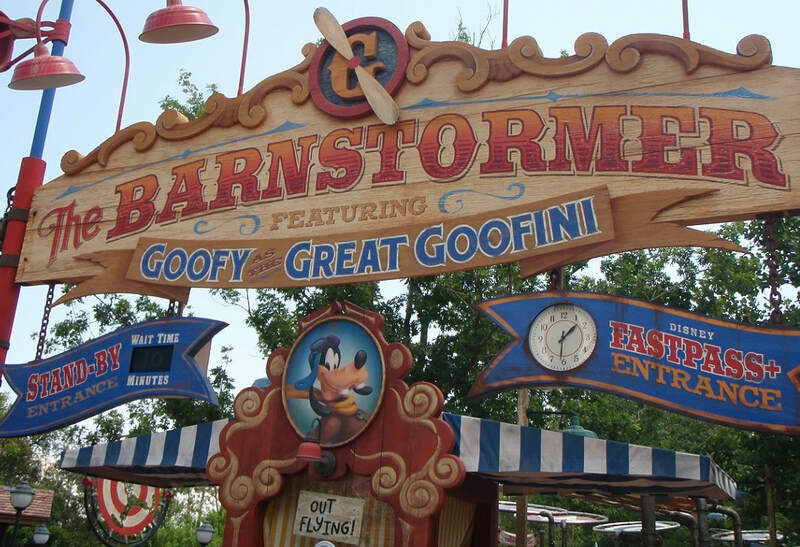 Goofy being my favourite and not having the code for downloading, I was disappointed. However, I thought, if anywhere can solve my problem it’ll be the Magic Kingdom. I emailed them a month later and they asked me to send through the date, approximate time the photo was taken and if possible a photo I’d taken myself. I had all this information so I sent it through and what do you know, they found my photo for me! I was so happy! Another integral part of the Disney experience is crowding around the streets and watching the parades pass by. 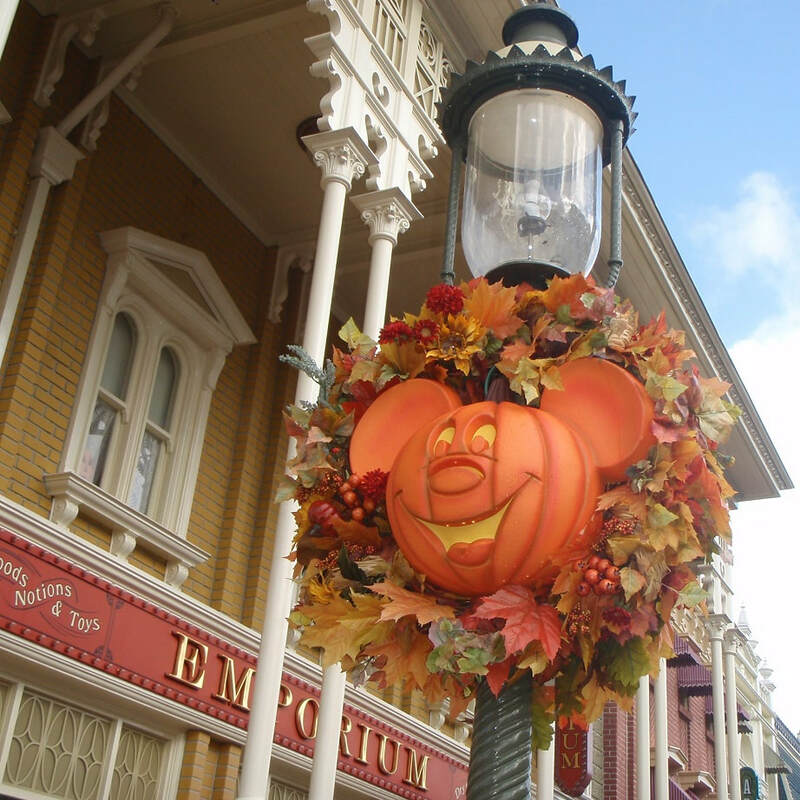 You’ll see many of your favourite characters as well as extremely detailed and elaborate floats. We watched two while we were there, one during the day, and then the Main Street Electrical Parade which was lit up spectacularly in the night time. Oh wow! The light show at the end of the day it the best part of any of the magic of Disney. The way they light up the castle and play the music to match literally had me in tears. Absolutely wonderful and a must-see which takes place shortly after the electric parade finishes. There is nothing quite like Disney fireworks. Make sure you catch them at some point during your visit. You will be amazed. We were lucky enough to be able to see them from our resort.